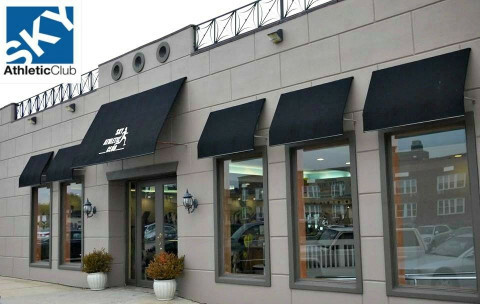 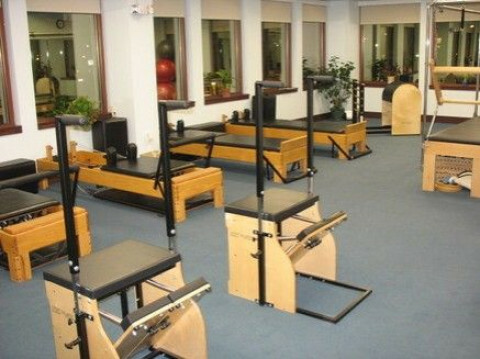 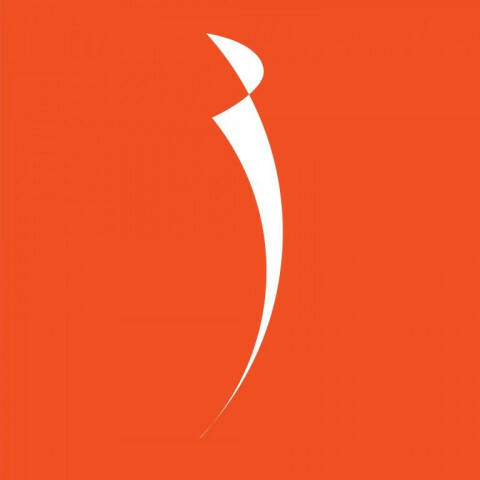 Salvatore Pilates is a boutique Pilates studio in NYC offering private, personalized Pilates training for men and women. 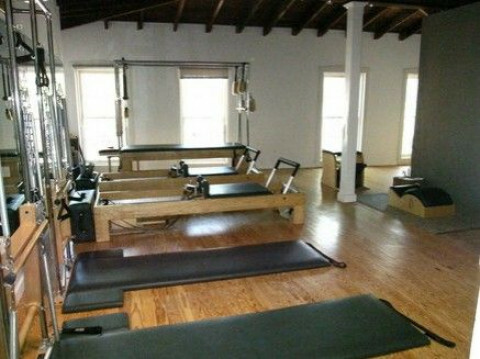 Pilates incorporates Western and Eastern traditions, focusing on motion, muscle tone, strength, stretching, breathing, and &quot;centeredness". 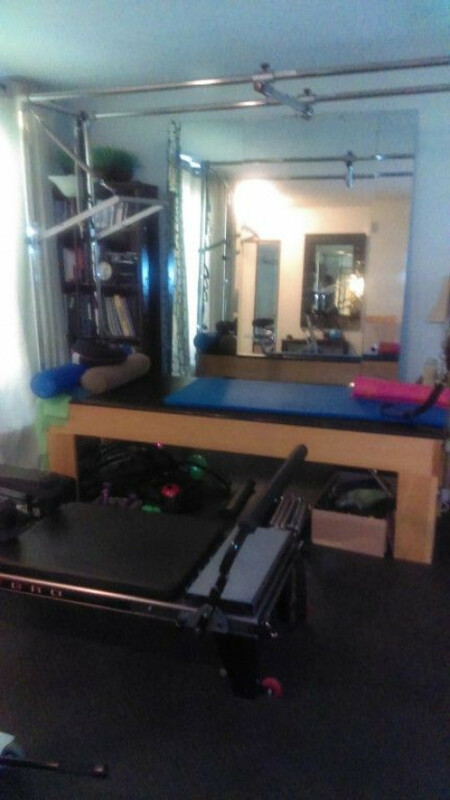 This mind/body connection ensures you the best physical and mental workout possible. 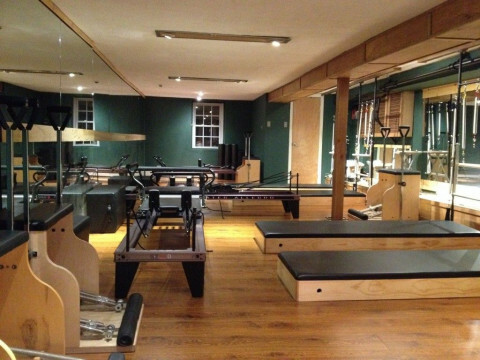 Pilates is ideal for preventing and rehabilitating injury from repetitive movements, improving posture, and for developing better strength, balance and toning. 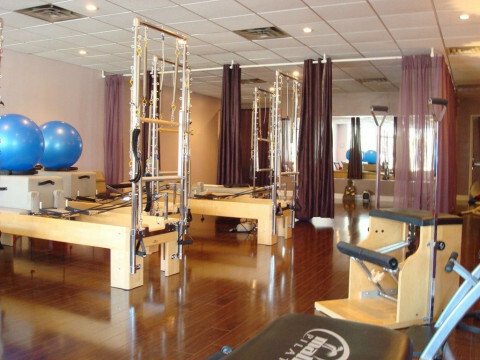 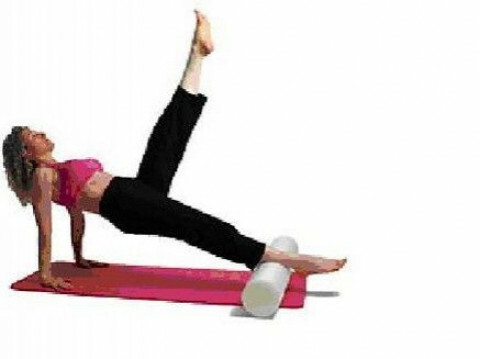 Pilates training also aids in the relief of back pain, fatigue, and stress tension.